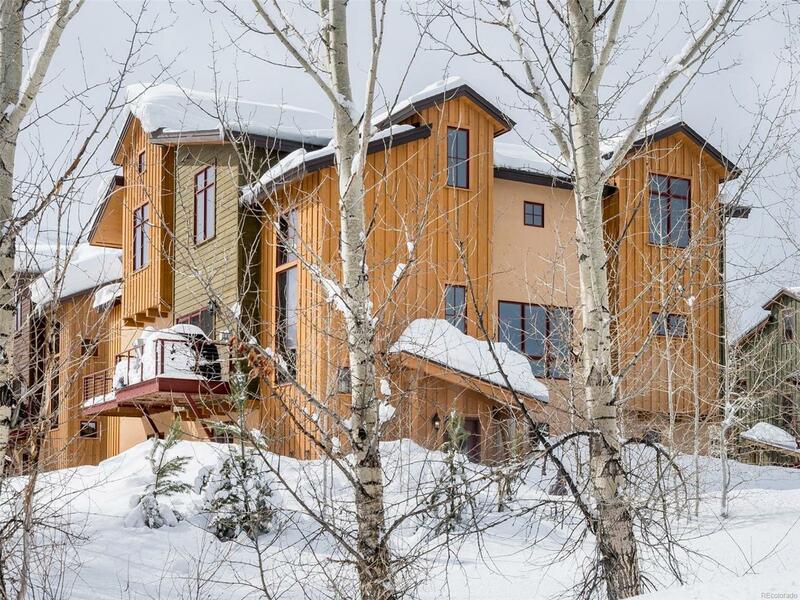 Located in Majestic Valley, this newer townhome is just steps from the Yampa River and core trail on the city bus route for easy access to the ski mountain and downtown. With an open floor plan, this home features plenty of space for entertaining family and friends, and each of the four bedrooms has its own bathroom. Relax and enjoy unobstructed views of the ski area from your spacious deck. Quality craftmanship with luxury finishes throughout this 2,418 sq ft home. A large heated two-car garage provides space for all your toys.